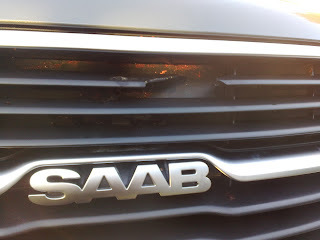 You may remember that I recently hit a bird with my new Saab 9-5 and damaged the grille. The car is fully functional so it's really just a cosmetic damage. Anyway, yesterday I got word from the nearest Swedish dealer that a new grille can't be ordered at the moment. 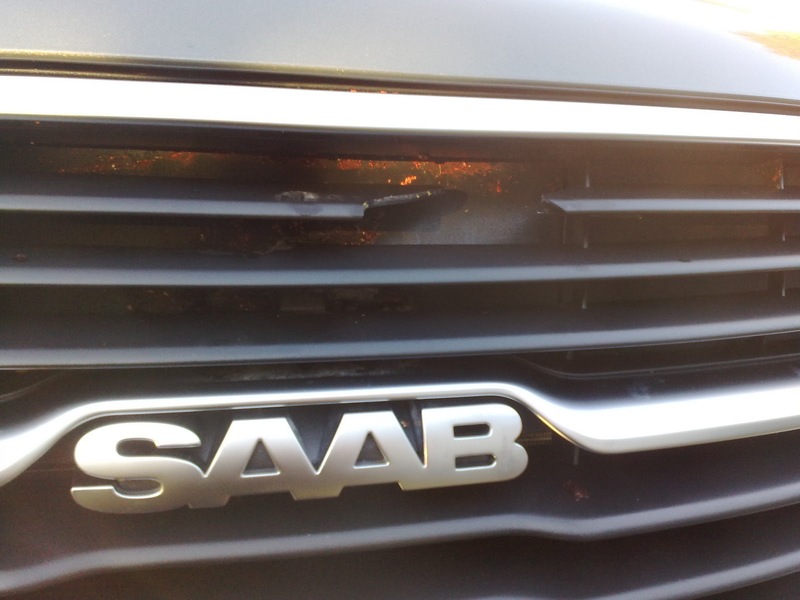 Evidently Saab is in negotiation with a new supplier of grilles. On one hand I'm a bit disappointed that I can't get my car fixed immediately, but on the other hand it is nice to hear that Saab is selecting their own supplier now and not accepting the ones GM forced on Saab.